So we assume you’re wondering exactly why Shave Ice is such an exciting business opportunity for the United Kingdom and European markets. With the three biggest and fully established brands of Shave Ice in the UK and Europe you will always be two steps ahead of any competition, Hawaiian Ice, Sno-Tubz and Snow Cones have been enjoyed by consumers over for almost a decade and their popularity is still growing daily. Although massive in the Americas and Asia, the product is new to the Uk and European markets. Therefore there is no competition for Shave Ice brands and it is still a fresh new exciting product and will remain so for a long time yet. Any new business needs to tick a number of boxes if it is to prove viable in the long term, Shave Ice brands tick all the right boxes, with startup costs from as little £795 and incredible gross profit margins of 75%-85% you will be selling quality fully branded products into a proven market. In at the ground floor selling a proven brand into a fully established market with no competition, this is an unbelievable opportunity to build a substantial business, whilst having a lot of fun. Whether you are looking for the independence of running your own business, supplementing your income or just looking to have fun with the family whilst earning extra money. 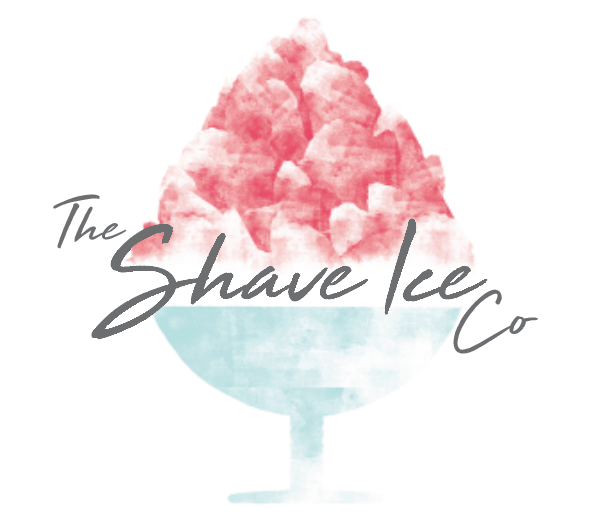 Contact us and we will guide you to getting started on your very own Shave Ice journey.